What does it look like to be a Christian in your workplace? Do you have to lead a Bible study? Play Christian music? Keep a Bible on your desk? 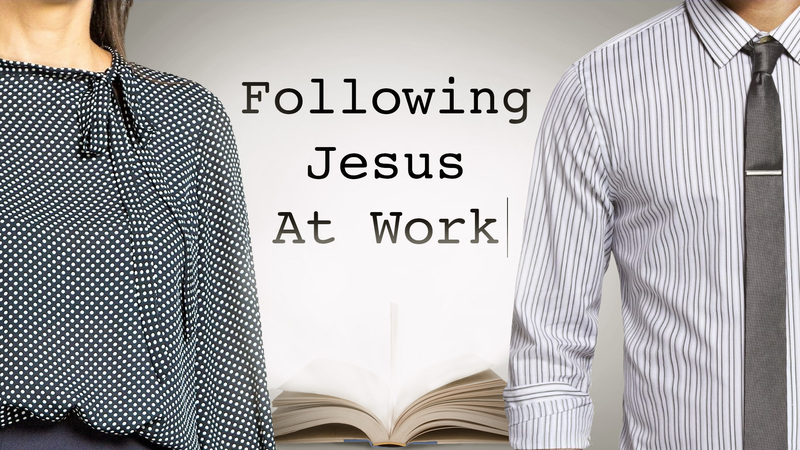 Here’s a question: Can you follow Jesus at work without being a weirdo? I guess everyone’s a little weird. As a follower of Jesus, be distinct. Be who God created you to be, with gospel-transformed values, humility, and more…but don’t be a weirdo! Be wise and tactful, gentle and respectful with all people. It’s easy to compartmentalize your work life, church life, and home life. But is this how life is supposed to work for followers of Jesus? No! Our faith must connect to our work. After all, the gospel has the power to transform our work. The beginning of Daniel’s story in the Bible shows us how this transformation works. 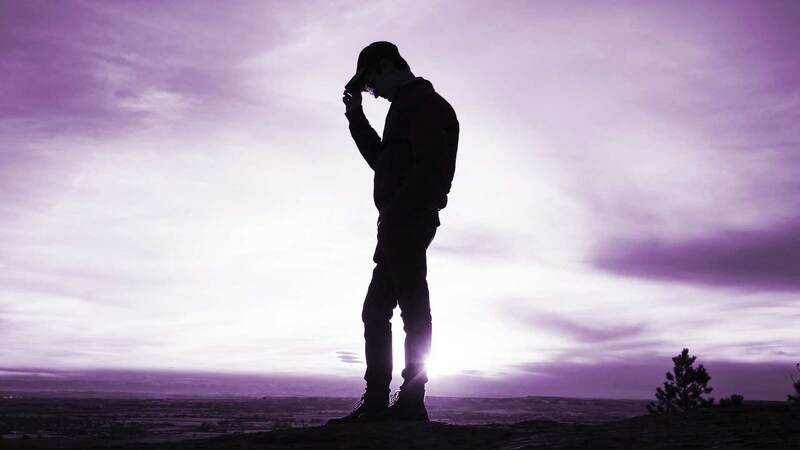 First, that a big perspective brings peace and second, that a sovereign God brings hope—even when working in a difficult environment for an extremely difficult boss. This is exactly what we need to learn to work hard in a broken world. We don’t want to believe that God is really great. We want God to be small—small enough to control, to bend to our will, to ignore. 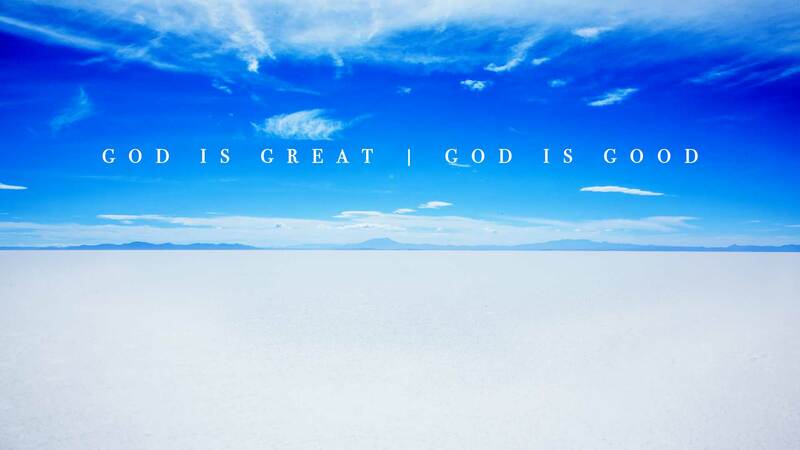 But God is great. And we just can’t seem to believe that God is really good. That he would use his greatness to serve and love and save us. But God is good. Nowhere do we see the greatness and goodness of God more than the cross of Christ. 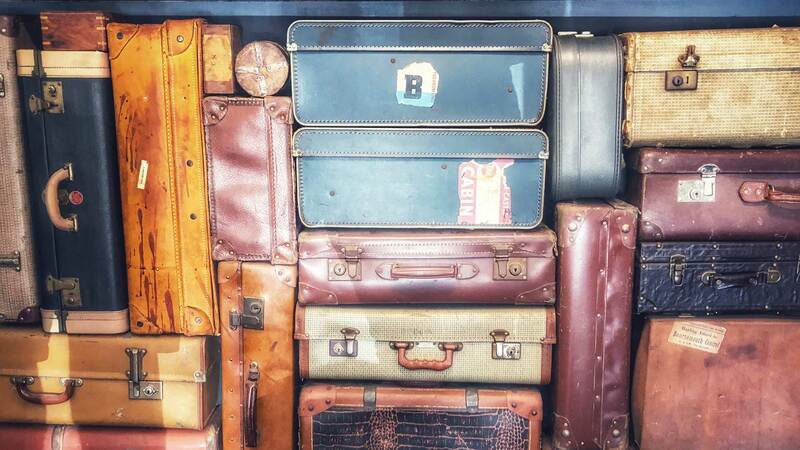 Why is it that the baggage from our past has so much power? The offenses, abuse, insecurities, broken relationships, failures, and sin of our past weigh us down. But when Jesus becomes your future, he redeems you from your past! So what are you holding onto? What do you need to let go? Let us press on toward the goal to win the prize for which God has called us heavenward in Christ Jesus. Don’t look back. Ideas are the most powerful things in the world. And there’s a battle going on for what you think and believe—the war for your mind. In the Bible, this is what spiritual warfare normally looks like, not like something out of the Exorcist. Ideas of doubt in God’s Word or in your God-given identity may seem wise. They may seem like they lead to freedom and fulfillment in life, but they are hollow and deceptive. In Christ, there are 7 reasons you’ll win the war.